Tulsi is an ayurvedic herb indigenous to India. Three varieties if Tulsi - Krishna, Rama and Vana - are blended together to create an earthy bottom note. Then we add lemon myrtle for a citrusy flavor and a kick of ginger spice. 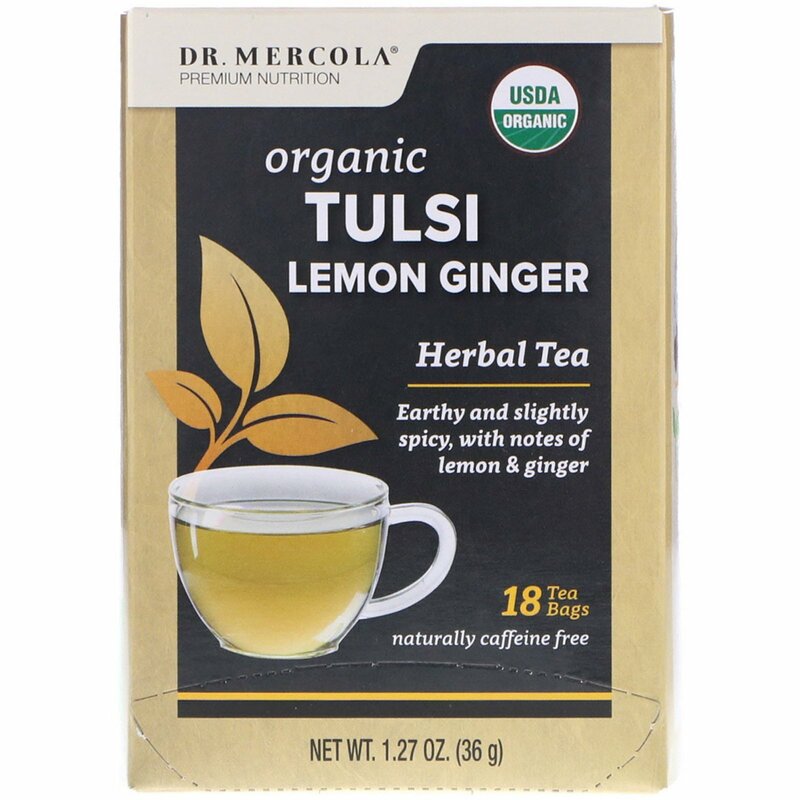 Tulsi Lemon Ginger Tea is caffeine free, and is both calming and refreshing. 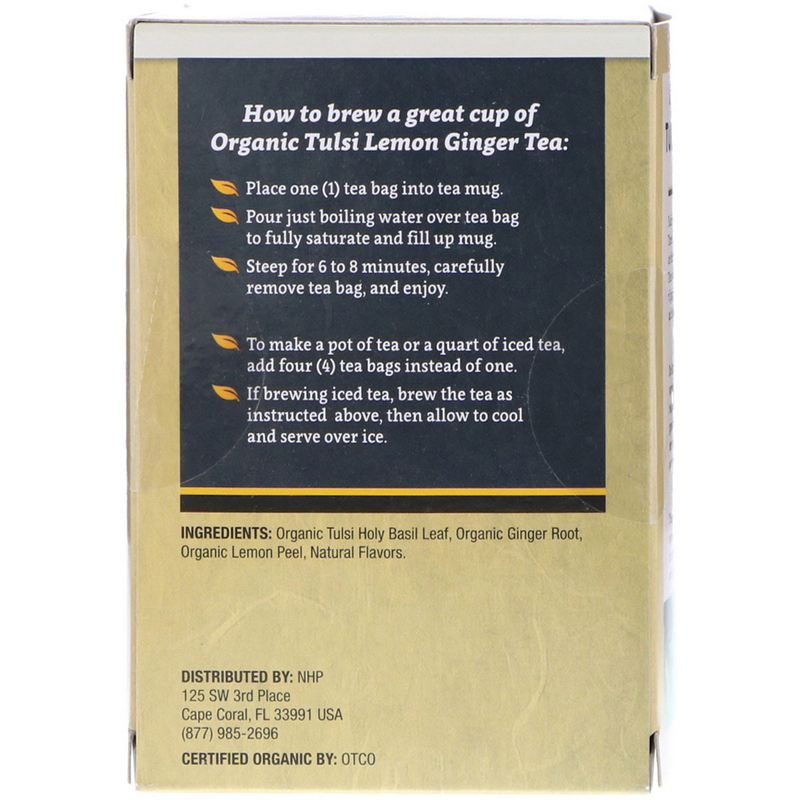 Steep for 6 to 8 minutes, carefully remove tea bag, and enjoy.